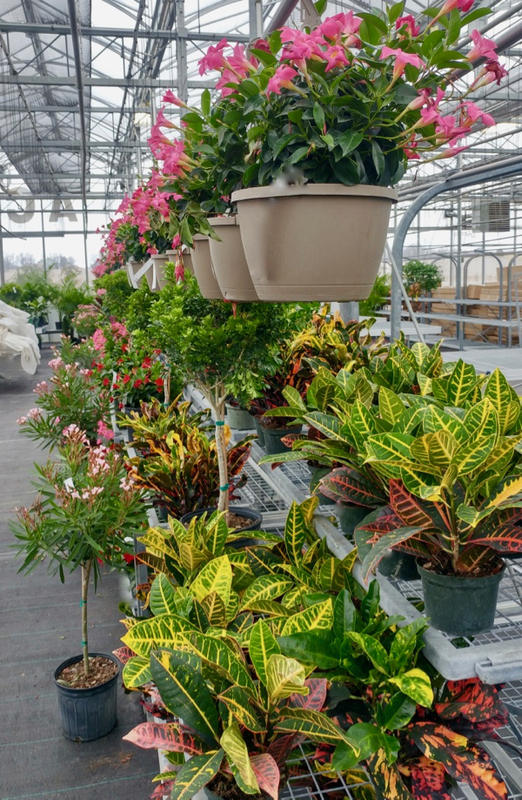 Our greenhouse is an ideally designed atmosphere for growing exceptional annuals and tropicals. 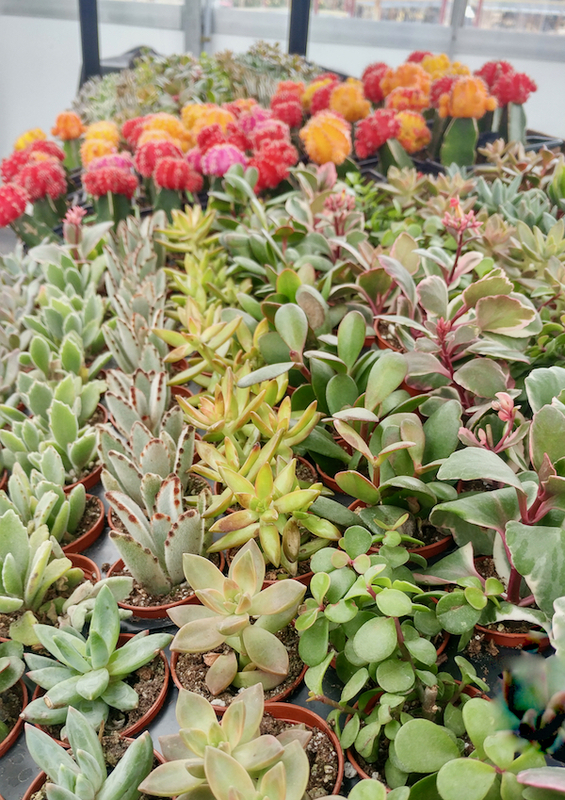 From April to the end of July our greenhouse is full of the annual blooms you’ll want to take home. 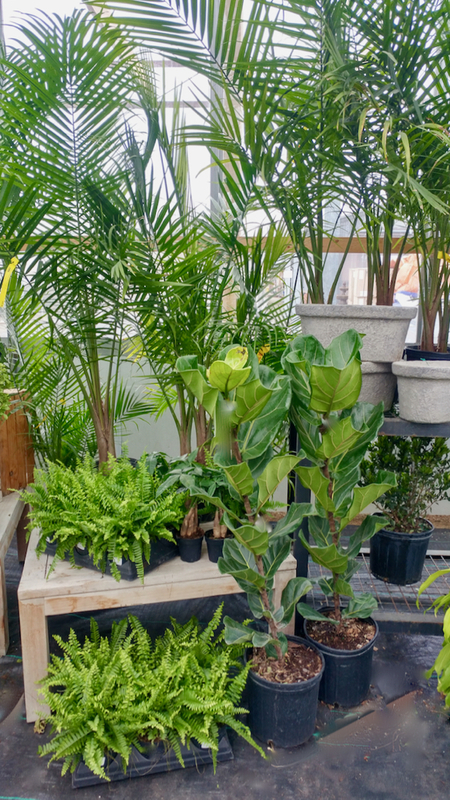 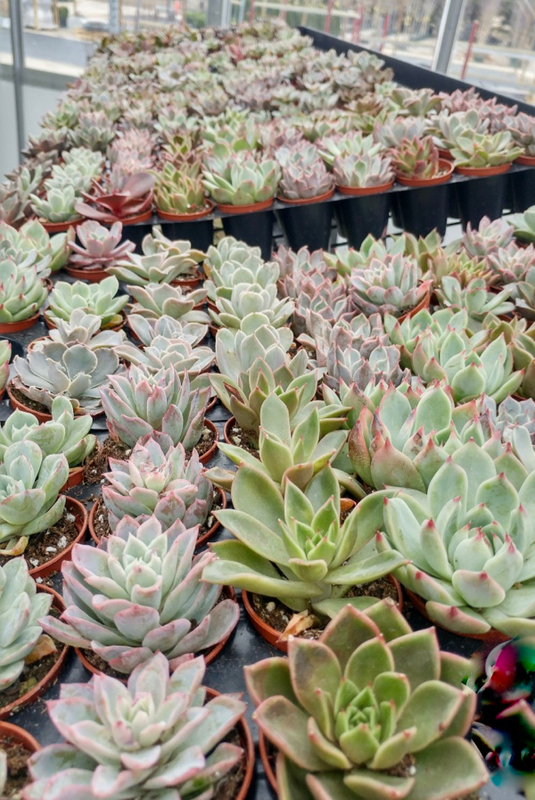 TROPICALS HAVE ARRIVED FOR SPRING!